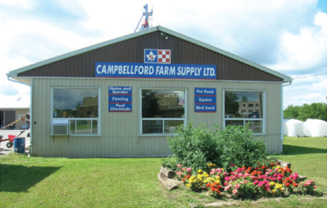 Welcome to Campbellford,Warkworth, and Madoc Farm Supply Ltd.
Campbellford, Warkworth and Madoc Farm Supply is a family run business that offers a full line of products and professional services to meet the needs of all livestock operations, the cash cropper and the rural resident. 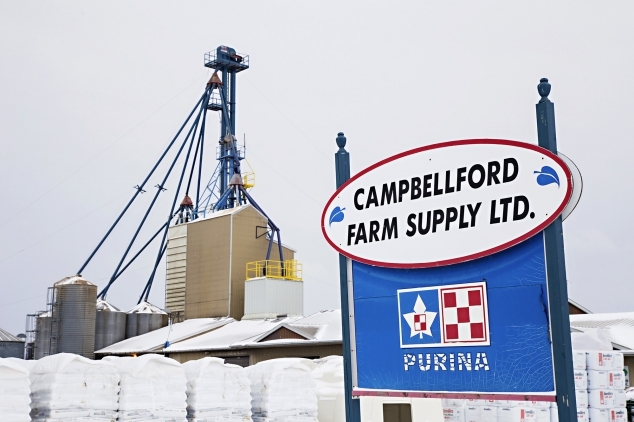 We specialize in creating a customized feed and feeding program to meet the requirements of your particular operation and to obtain maximum performance with competitive pricing either through our onsite mill or through Purina's extensive line of Feed Products. 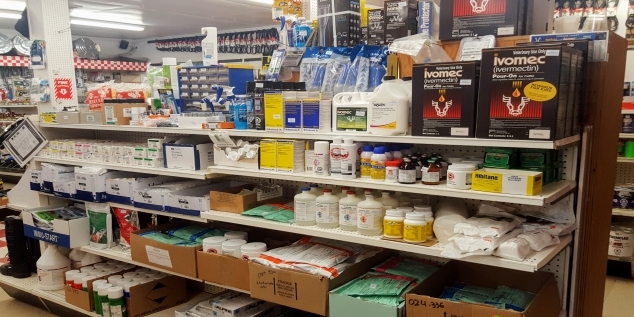 We also work closely with NK, C&M, General, Mapleseed, Maizex, Cresco Seeds and Midnight Acres to supply a variety of seed products. Our Sales Representatives work very hard to find the best products and seeding rates to best suit your needs and produce top results. 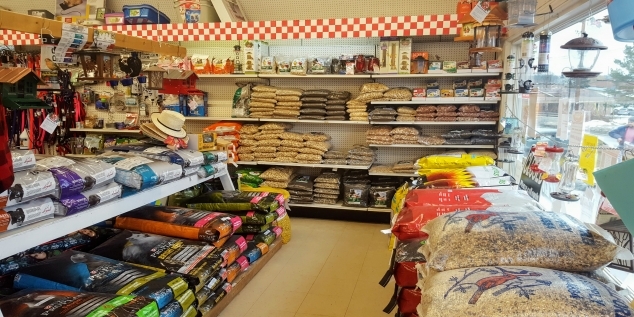 We also carry an extensive line of Pet Foods, Bird Seeds, Pool Supplies, Wood Pellets, Poultry Supplies, Fencing Products, Hardware, Equine and other assorted items. 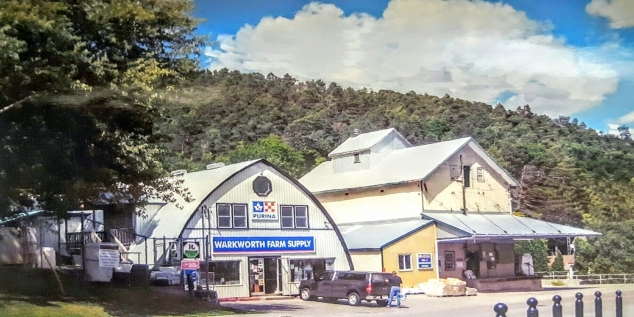 Our highly trained staff can provide you with the right product and advice to help you meet all your farming or recreational needs. 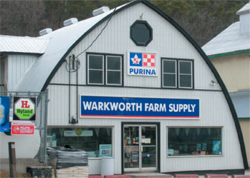 With three locations to serve you better we have something for everyone. 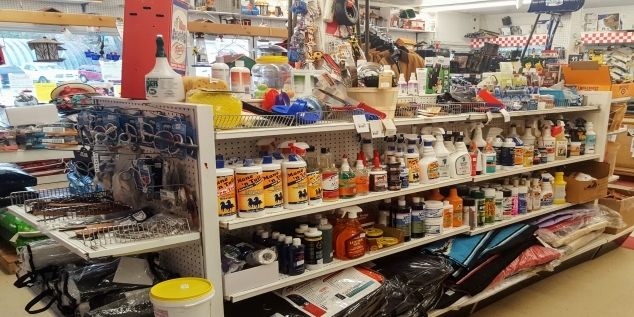 Come in and visit us and find the right tool for any project. From time to time we deliver product on Blue CHEP Pallets. While we do not charge for the pallet at this time, we do still need to get them back. We are informing our drivers to make an effort to bring the skids back, but it doesn’t always work out depending on what the remainder of the deliveries are. If you are getting an accumulation of skids that you would like picked up, let us know when you place your order and we will work on making it happen.